Publication: January 3rd 2014 by Skookum Trail Books. 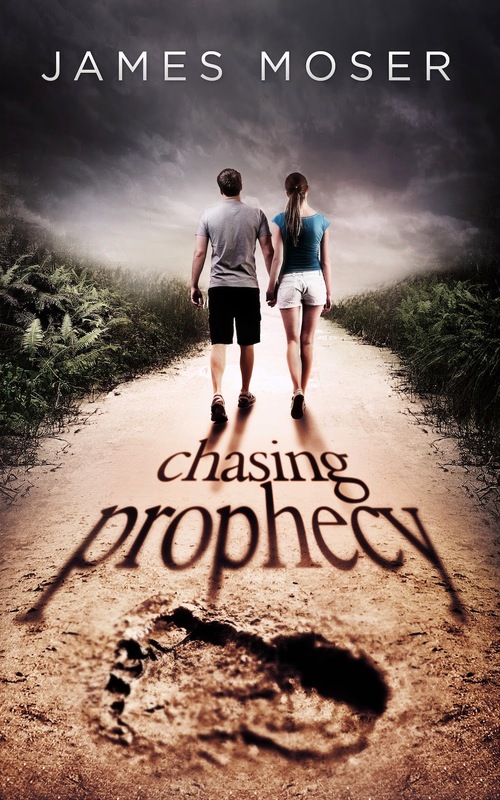 Chasing Prophecy is the story of Mo, a shy teen who is just trying to survive high school. He has secretly fallen in love with a girl named Prophecy who lives with a group that some call a commune and others call a cult. When she disappears, Mo must find the courage to face the monster that her family has become. Chasing Prophecy is a contemporary coming of age story that is heartwarming, suspenseful, and beautifully written. This book chronicles the adolescence of one boy who must transform himself to save the girl of his dreams. The author works with high school students because young adults inspire him. As such, he wanted to write about teenagers transforming themselves to overcome obstacles, which is what he watches them do every day. This book's mission is to entertain adults while inspiring teens. The result is "Chasing Prophecy," a story about love, loss, redemption, and monsters. Boo Radley is the author's all-time favorite literary character, which is how the Seattle-area legend of Bigfoot entered "Chasing Prophecy". 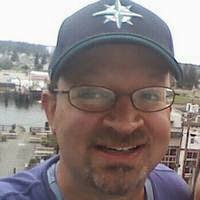 The author lives in Seattle with his beautiful wife and lively eight year old son. When he's not reading and writing, or talking about reading and writing, he's watching too much television and snacking on frozen treats from Trader Joe's. Man, those things are good.